EDI is the computer-to-computer, application-to-application exchange of critical business documents and information, such as purchase orders and invoices, used by many of the largest entities and retail chains. This process is used by an increasing amount of our customers, most often those that are delivering product to large retailers and other Fortune 500 entities. This process can be as simple as accepting and fulfilling an order, or a more complicated exchange featuring acknowledgements, shipment notices, invoices, and other transactions. This process is different for each of our customers, depending on the customer requirements. 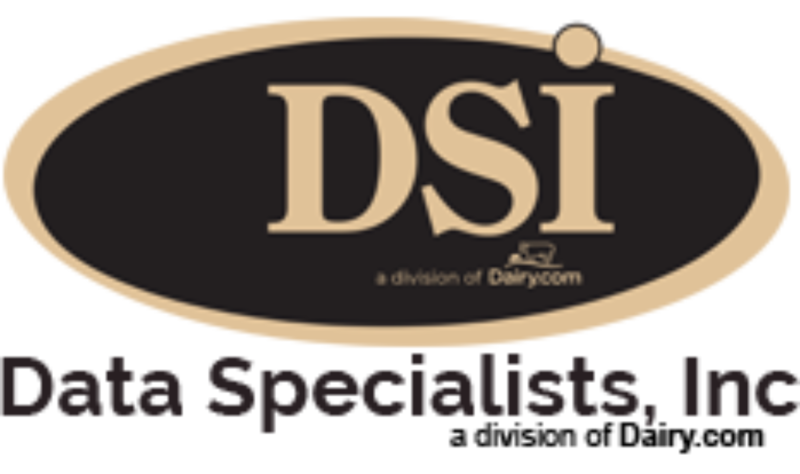 DSI will work with you to ensure your EDI solution will offer fast, efficient performance, flexible integration, enhanced functionality, committed support and remarkable ease of use. We have worked with several vendors over the years, and if you don’t have a preferred solution, we can help you find the right group to partner with.